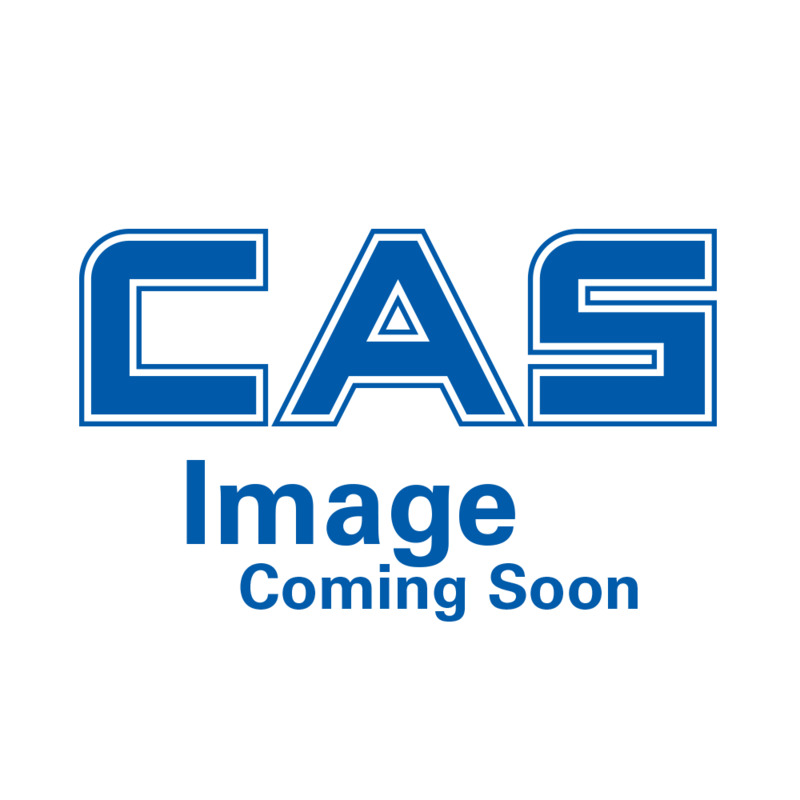 Beacon Series Remote Display 2"
Beacon Series Remote Display 4.5"
Beacon Series Remote Display 6.5"
The CAS Beacon Series Remote Displays are designed to work in conjuction with CAS wheel weighers and axle scales. When used with the CAS RW-2601P Indicator/Printer, the Beacon Series displays individual axle weights and vehicle total gross weight. For applications utilizing other scale indicators, the Beacon Series can be easily configured to read indicator data formats and output strings, reducing set up time. Each Beacon Series Remote Display shares identical features and operate on the same hardware and software platforms. For standard time & date and optional temperature display capabilities, choose from the CAS Beacon 45 and 65 Series Remote Displays.